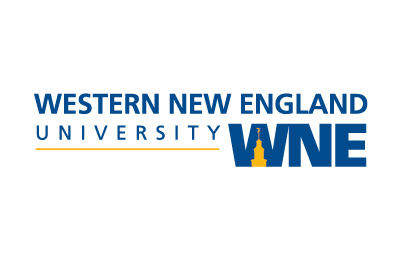 Western New England University College of Engineering is dedicated to providing students with a premier education that stimulates their ingenuity, inspire their imagination, and makes them a productive contributor to the field of engineering. Western New England University has been educating engineers for nearly 50 years. The College of Engineering prides itself on hands-on instruction that puts students in real-world situations, teaching them to think like engineers and preparing them to face the challenges and responsibilities that await them in their highly rewarding career. Graduating entrepreneurially minded engineers is part of the mission of the College of Engineering at Western New England University. Partnering with other KEEN Universities enables WNE faculty and students to learn and share best practices with other institutions. Utilizing ideas from other partner institutions has enabled WNE to include entrepreneurial mindset into many locations of their engineering curricula.